The SAReads® Book Bank is working to eradicate book deserts in San Antonio and supplement classroom libraries by giving free books to students, teachers, schools and nonprofits. 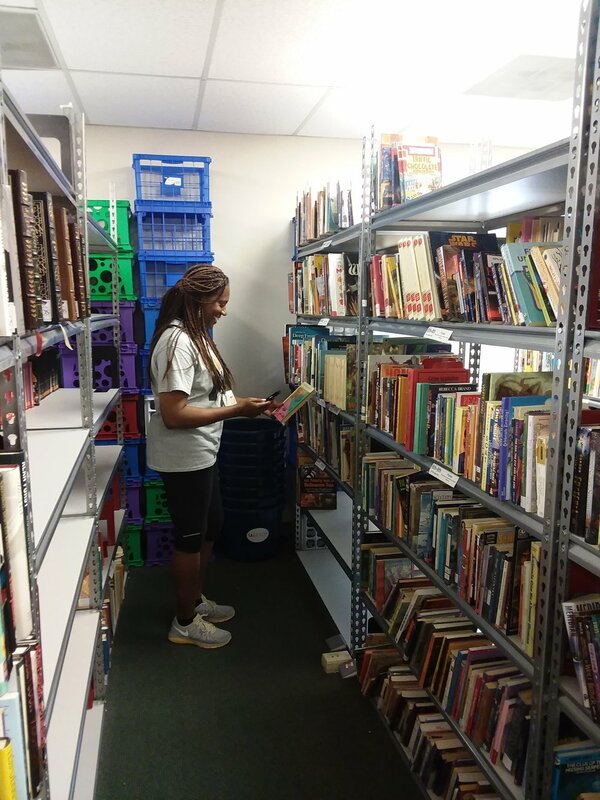 The book bank is a clearinghouse for collecting, cleaning, sorting and redistributing books to the community located inside the Gulfdale branch of Firstmark Credit Union. Since the book bank began in 2010, SAReads has donated over 300,000 books to teachers for their classroom libraries, children for their home libraries and organizations for the children they serve. We are continually restocking our bookshelves with donated books to fulfill community requests. Currently, the SAReads Book Bank serves teachers, nonprofits and schools that are located in Bexar County and need books for classroom libraries. Please submit a book request below, and allow up to one week before you receive an initial response. Book requests are filled based on books available on the shelves. Book Bank hours are at the discretion of the bank building we are located in: M-F 9 am - 5 pm, and occasional Saturdays. The SAReads Summer Book Drive and Barnes & Noble Holiday Book Drive, in addition to numerous independent community book drives and donations, supply the SAReads Book Bank with thousands of new and gently-used children and teen titles. The Summer Book Drive features 60 collection locations throughout Greater Bexar County, including all YMCA of Greater San Antonio locations, all San Antonio Public Library branches, all Firstmark Credit Union branches, all San Antonio Whole Foods Market locations, The Twig Book Shop and Dead Tree Books. 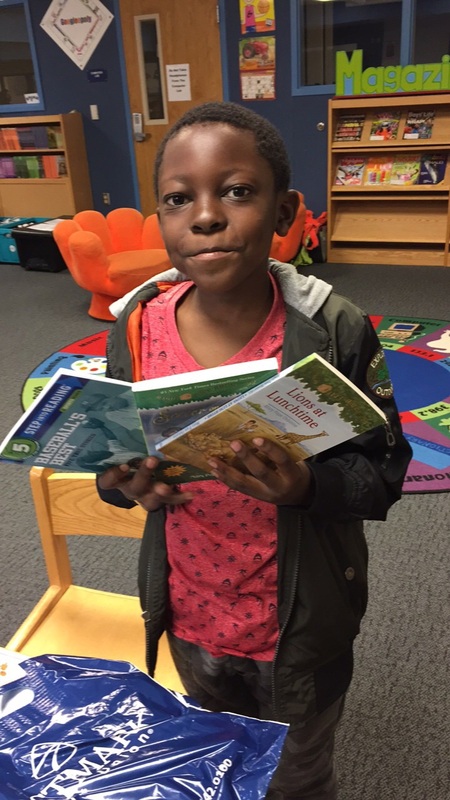 We receive books from business and nonprofit donors including Houghton Mifflin Harcourt and Better World Books, Boysville Thrift Store, and Half Price Books. Members of the community host book drives for SAReads. Contact us to host your own book drive. SAReads will provide everything you need. Hundreds of Bexar County schools, nonprofits and classroom teachers have received books from the SAReads Book Bank. Use this interactive map to discover the organizations that have benefited from the SAReads Book Bank since 2014.